Whether you're looking for a completely new look or just want to breathe fresh life into your current color. Extensions that give you more volumized, thicker and longer lashes. Whether you want to be makeup ready, or just love makeup that you want to wear it all the time. Maggie is an innovative and creative professional with experience in all aspects of hair artistry. 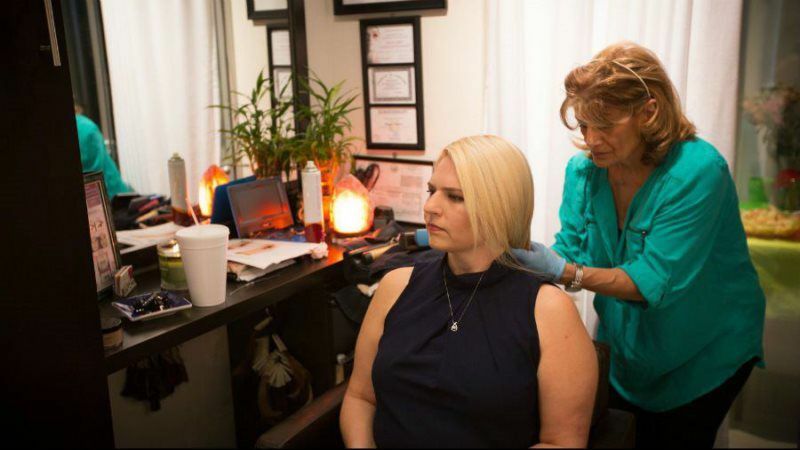 As a licensed hair stylist with certification in the State of California, she has special expertise relating to hair extensions.Maggie is adept in developing new hair styles, performing a variety of hair treatments, and skillfully applying makeup. She is also skilled in cultivating positive and enduring relationships with clients- her favorite aspect of her job. She speaks four languages: Hebrew, English, Arabic, and Farsi. Licensed Hair Stylist. Certified- Both overseas as well as the US. 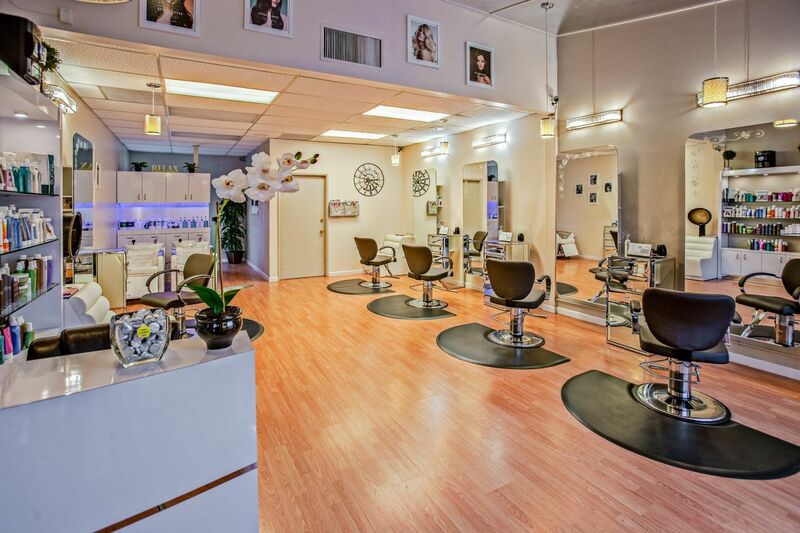 Certified- Brazilian blowout, Los Angeles, CA.  Certified- Yuko Japanese System Hair Straightening, Los Angeles, CA. Certified-Permanent Make-up, Los Angeles, CA as well as Israel. Certified- Eyelash Extensions, Lash Tint as well as Lash Curl, West Lake Village (NOVA Lashes ,CA. 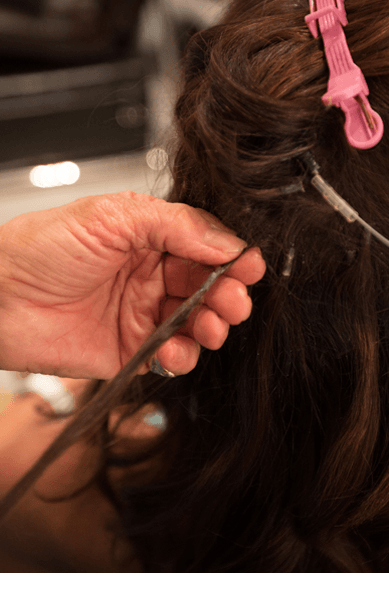 Certified- Hair Extentions, Sacramento (Mark Berlington Company) also San Fernando Valley (Extention Plus), CA. 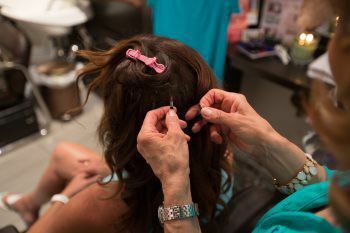 Up-do's For Wedding, Bat Mitzvahs. • Uses all natural lashes, real mink lashes and last longer. cause damage to the natural hair that gives a fresh look. • Permanent makeup that is pain free and fun.